Bust out your cape, because these superhero novels are about to supercharge your bookshelf! Okay, cheesy quips aside, these seven reads are seriously good. As a fan of superhero fiction (and superheros in general), I started diving into the super-powered stories that forgo the traditional comic book format for the written word. 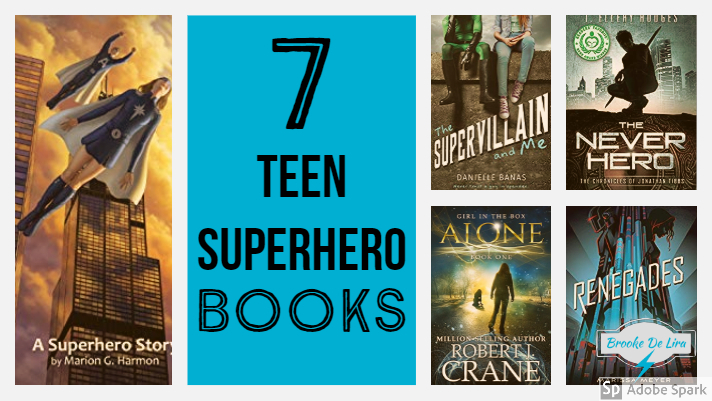 Not all these teenage superheroes wear capes, but their stories are sure to leave you in the clouds. 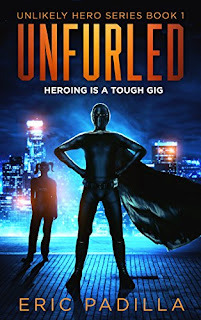 In a world where superheroes have agents, become celebrities, and live pretty complicated lives, Hope has big decisions thrust on her when she gains superpowers. Will she take up the cape and save the world? There's only one way to find out. 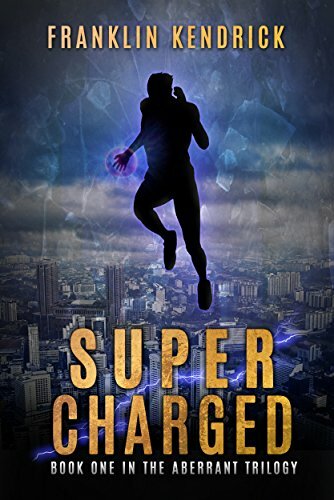 This fast-paced story by Marion G. Harmon is the first in a series that delves into an exciting world of supers. 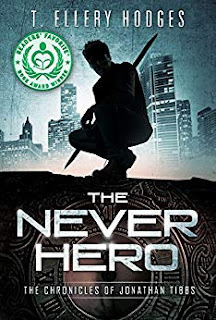 A mind-bending sci-fi adventure that kicks off The Chronicles of Jonathon Tibbs The Never Hero by T. Ellery Hodges keeps you guessing as the plot twists and turns. Okay, so the hero is a college student. Big deal. It's still an awesome story that YA readers can easily get lost in. 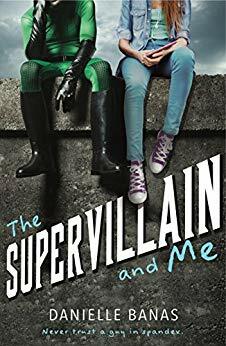 Instead of boy-meets-girl, we've got villain-meets-hero in this books about teenage superheroes. 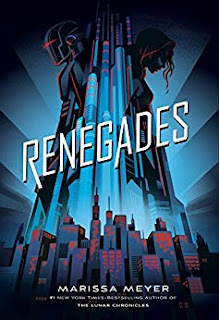 The Renegades are a group of heroes, but a girl named Nova, from the villain side, is out for revenge. When she meets a Renegade boy named Adrian, things get a little more complicated. This fast-paced page-turner by Marissa Meyer follows two characters whose lives intertwine. Seventeen-year-old Sienna is on the run from a shadow organization and a psychopath, all why discovering powers she doesn't understand. Filled with mystery, action, an nail-biting adrenaline, this book about teenage superhero was an exciting read that I had a tough time putting down. Well done, Robert J. Crane. 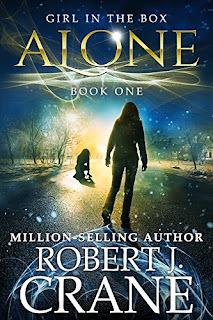 Oh, and if you love following a character you love, Alone is the starter for a 20-book marathon of a series. Shaun is busy dodging bullies in high school, but when he gains comic book-like superpowers, he is about to face more than just testosterone-pumped bullies. He has a real-life supervillain to worry about. This book by Franklin Kendrick is a perfect fit for the genre. Daniel gains some incredible superpowers, but he soon discovers that real life is not at all like the comics. This humorous take on the superhero origin story is pretty entertaining. When teen parkour athlete Nanda wakes up in the woods with the past three days wiped from her memory, her physical skills have evolved. This is New Nanda, and she can leap over rooftops like an urban ninja. She wants answers, but what she finds is a wildlife trafficking empire that's willing to kill to keep its secrets. And Nanda has just made herself a target. 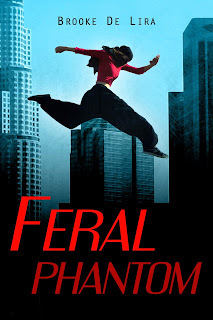 Feral Phantom is my debut novel that follows a teenage superhero. (Hey, I was talking about superhero books. How could I resist giving mine a mention? Well, that's it for now, guys! Happy reading. Did I miss your favorite superhero novel? Share it in the comments.